As for specifications, it looks like those have leaked out across multiple sources as well. The A65 is expected to be a lower-grade version of the A77. The overall specifications should be similar to the A77; however, the following differences are rumored to be the separating points between the two cameras. Only 3 Cross-type AF Sensors. The reason why I’ve stuck to Canon is because of their wealth of lenses and more importantly, their prime lenses’ quality. Sony seems to like releasing DSLR bodies way too often that I’ve lost count of the many cameras they’ve made. Canon certainly has nice lenses and I have invested heavily in them. Sony, on the other hand, is the current technology leader. Balancing introduction of technology with buyer remorse is an interesting public relations problem. If you allow too long between introductions of technology, you allow the possibility that others will leapfrog your products, the way that Nikon and Canon did with each other for years. So to stay ahead, Sony has frequent introductions. Does the introduction of a new model make the camera you own any less capable? No. But do you feel differently about your camera if it isn’t the newest? Yes. Do you resent the manufacturer? Maybe. The resentment doesn’t make sense, but it happens. So what do you do? I suppose if I ran Sony, I’d choose to stay technologically ahead and introduce new models frequently. I’d also try to maintain lens compatibility so my older models could benefit when I did introduce new lenses. Don’t get me wrong, but I do love some of Sony’s products but not all of them. When it comes to MP4 players, I choose the Sony Walkman over the iPod (have two of ’em). I’ve owned Sony Ericsson phones since 2004 until I moved up to the Android platform and I switched over to HTC as none of their Xperia phones appealed to me. My old stereo VHS player/recorder was a Sony. I have a 40″ Bravia Internet TV with a Sony AV setup. My last videocam was a Sony Handycam and my old shortwave radio is a Sony ICF-SW7600G. There are products that I feel that others are much better than Sony’s, e.g. I prefer Pioneer CD head units for my car , ASUS for laptops and Canon for still cameras. And yes, I still have a Sony Cyber-shot DSC-W150 although I use it infrequently since I got the PowerShot S95. I mention, “I have a PowerShot G11, G12 and S95” on Flickr and people know these models. When I add, “Oh, I also have a Sony DSC-W150 compact” and nobody asks me about the Cyber-shot. In real life, people have asked me to help them narrow down their choices between Nikon and Canon, but none mentioned Sony as a candidate. If Sony is indeed the technological leader, I wonder why many indie movie producers use Canon dSLRs for video. 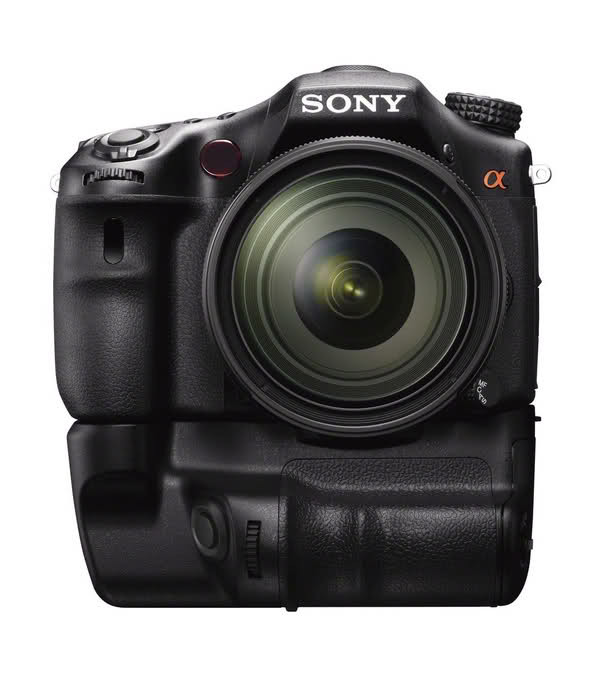 Let’s not discount the fact that the 7th season of the award winning medical drama “House” was shot with the EOS 5D Mk II and not the Sony Alpha A900. 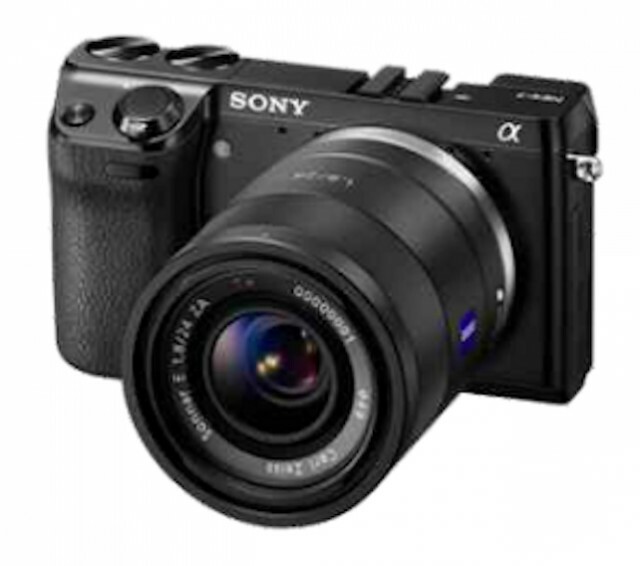 If Sony is indeed the leader in camera technology, I wonder why I’ve never seen a Sony Alpha make it into Flickr’s most popular cameras charts. Why are there more press photogs are using Nikon and Canon dSLRs around the world than Sony’s Alphas? I am NOT a Sony man; however, while “the best” is a highly subjective term basing Canon as the best because someone used it to shoot Obama’s portrait seems odd. All of the full-frame cameras on the market now are great tools in the hands of the right professionals and for most photography (especially portraits) the edge that one camera might have over the another is mostly eliminated in post production. Some may be better at sports, high ISO, resolution, etc but for a stationary subject in controlled or regular lighting most of those specs don’t matter. If you feel more comfortable with a Canon shoot Canon. Ditto for Nikon. Ditto for Pentax. Ditto for Sony. Also, the D900 does not shoot video hence “House” could not shoot their season with it. Canon’s 5DmkII has so much mind share it is hard to beat regardless that the capabilities have been surpassed. DP’s care less about the latest-and-greatest and more about the tried-and-true. Thanks for your inputs, Joel as I couldn’t have said it better. I just looked up Pete Souza, the White House’s official photographer and found out that he’s a long time Canon user and has been using Canon film SLRs even from the Reagan years, long before dSLR cameras were made. Sony is a HUGE company, much larger than Canon or Nikon. Sony doesn’t really care whether its dSLR division is making money and it’s got all the funding to come up with new cameras and new technologies regardless whether any of their products become best sellers or profit makers. They can afford to throw prices with their consumer entry Alpha dSLRs since their first A200 (I’ve lost count of their entry level models) and makes their recent products obsolete much more quickly than either Canon or Nikon. In a good way, Sony managed to force Canon and Nikon to drop prices of their consumer grade dSLRs to affordable levels – which is good news for buyers of either company’s products but probably not so good for those who had invested in the e.g, the Alpha A-500 in 2010 only to find out that Sony has officially declared it obsolete in 2011. It’s not just a question of “leading technology” but as we know dSLRs aren’t exactly cheap cameras like compact P&S ones. Consumers won’t be happy to find out that the resale values of their Sony Alpha body and accessories are dismal compared to Pentax, Nikon or Canon.